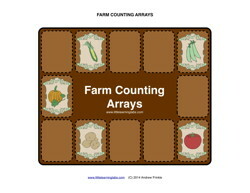 Practice counting from 1-15 with this fun farm arrays center. 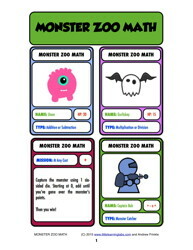 This builds the foundation for skills like multiplication, finding multiples, and skip-counting, too! Fill in the farmer's fields with different veggies. Count as you go! 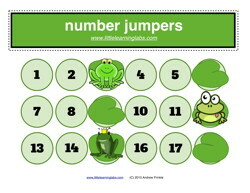 18 different fields are included, with common arrangements from 1x1 up to 3x3 and 6x3. 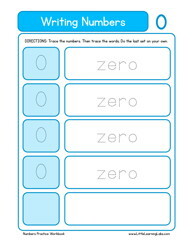 A blank one is included so you can make your own arrangements, too.